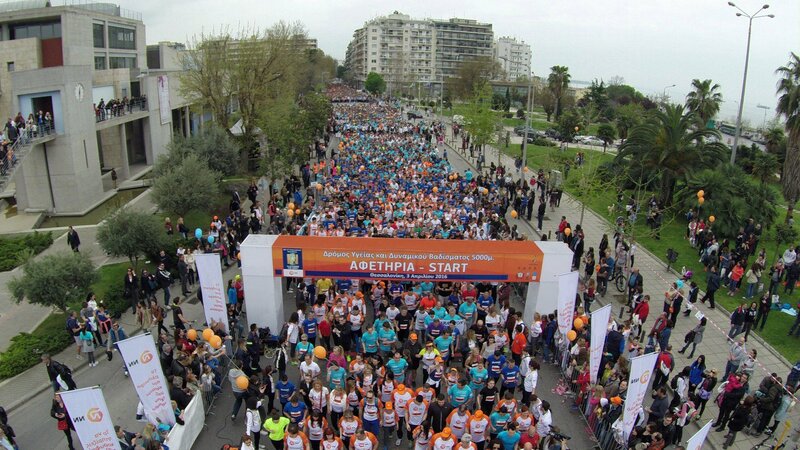 Please watch the official video here! 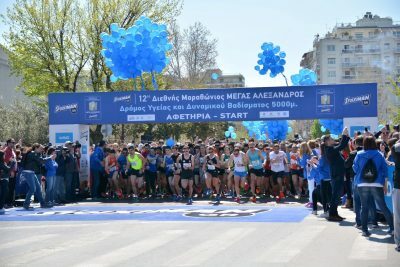 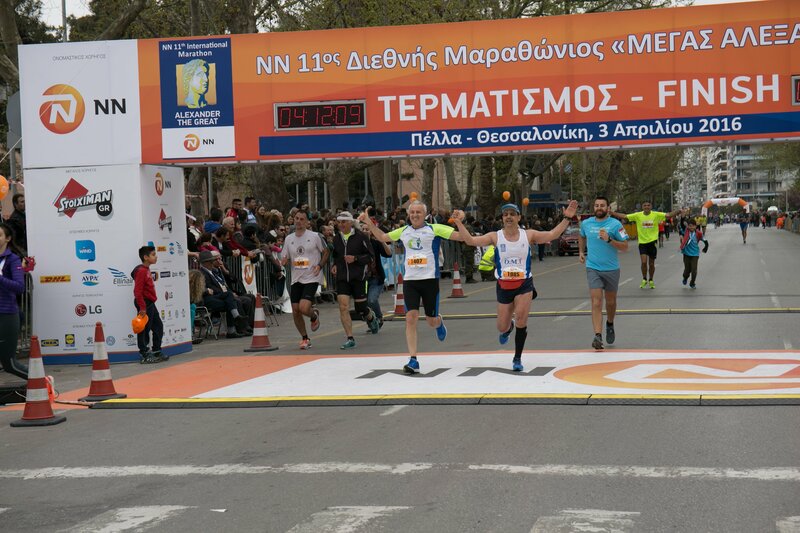 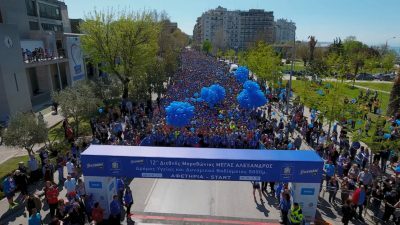 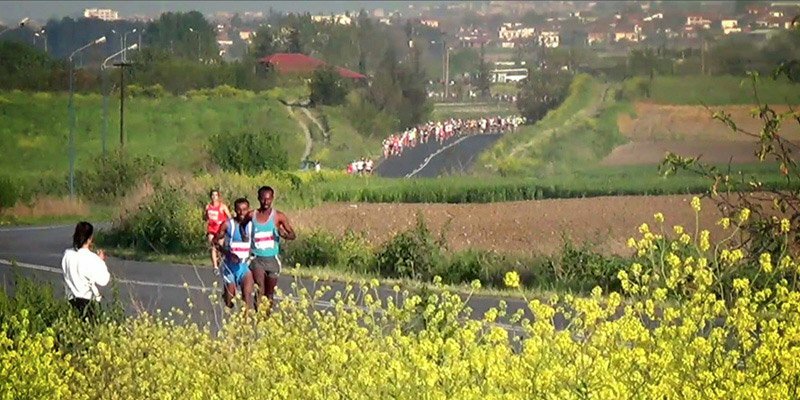 An astonishing participation record for the 12th International Marathon “ALEXANDER THE GREAT”! On Sunday, April 2nd, everyone will be there! 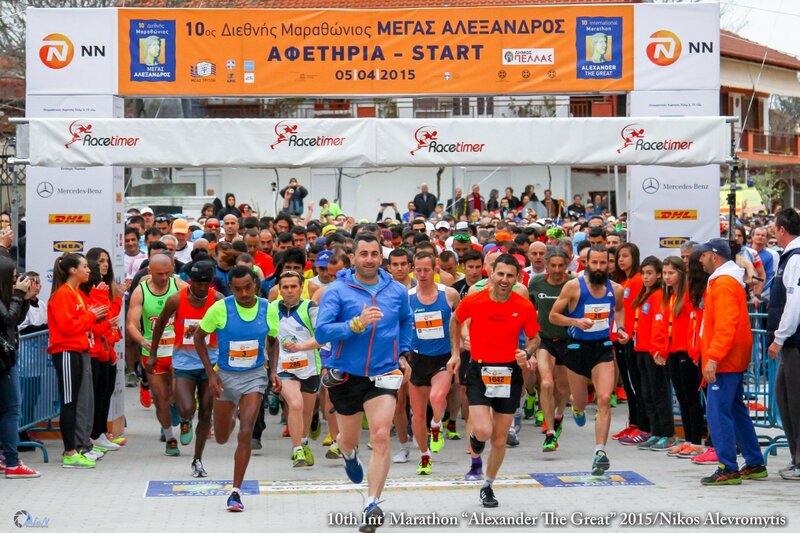 March 8 is the registration deadline for the 12th International Marathon “ALEXANDER THE GREAT”! 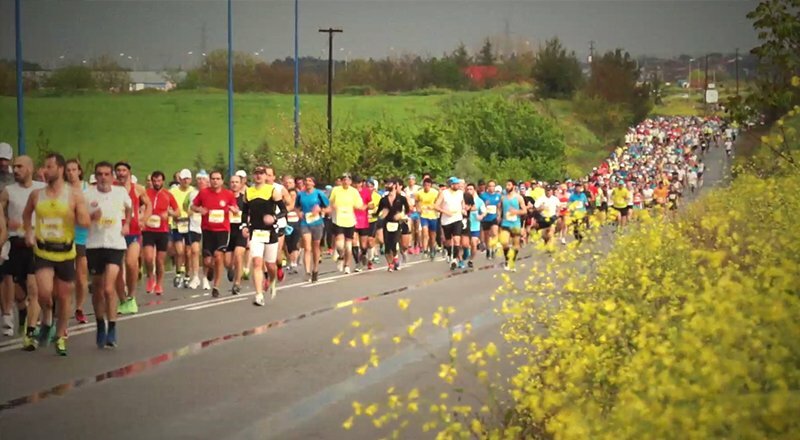 Have you reserved your spot? 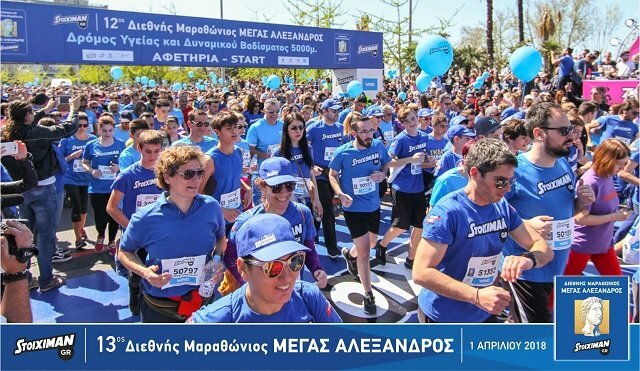 20,000 smiles, a unique success! Thessaloniki and specifically Greece celebrated its second biggest annual event! 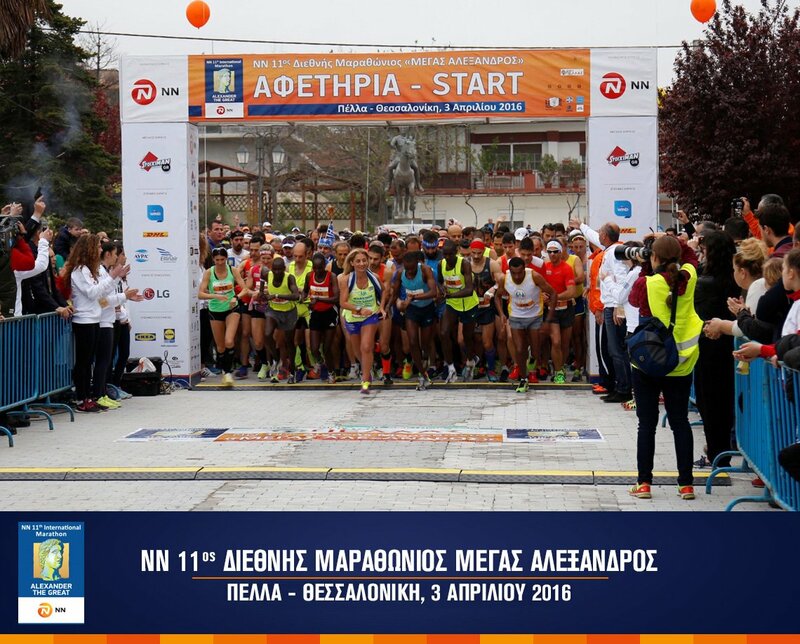 March 9 is the final registration date for the 11th International Marathon “Alexander the Great”! Have you reserved a spot?